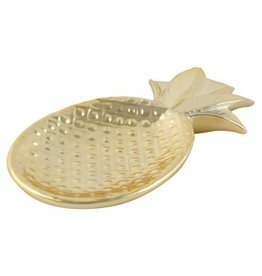 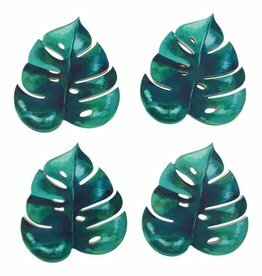 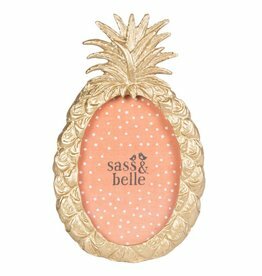 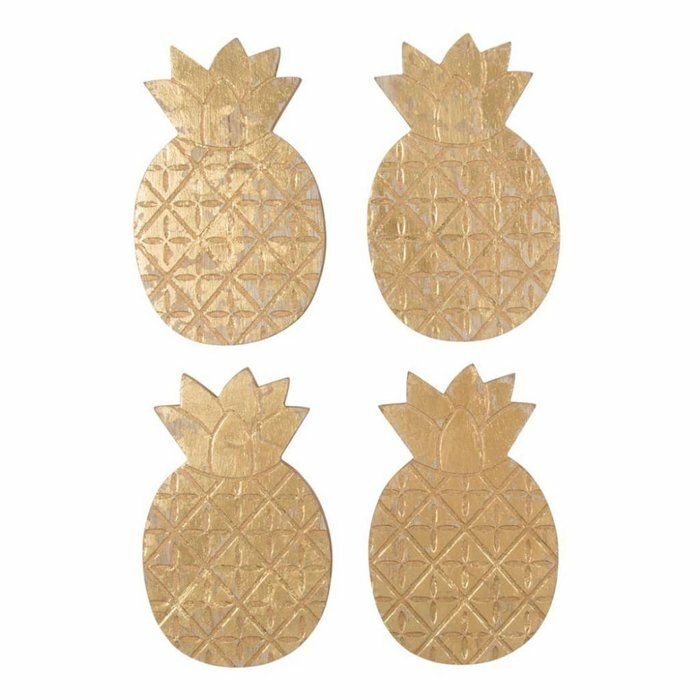 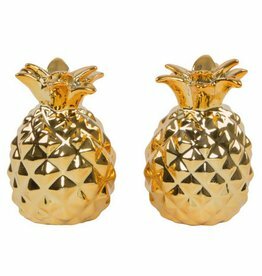 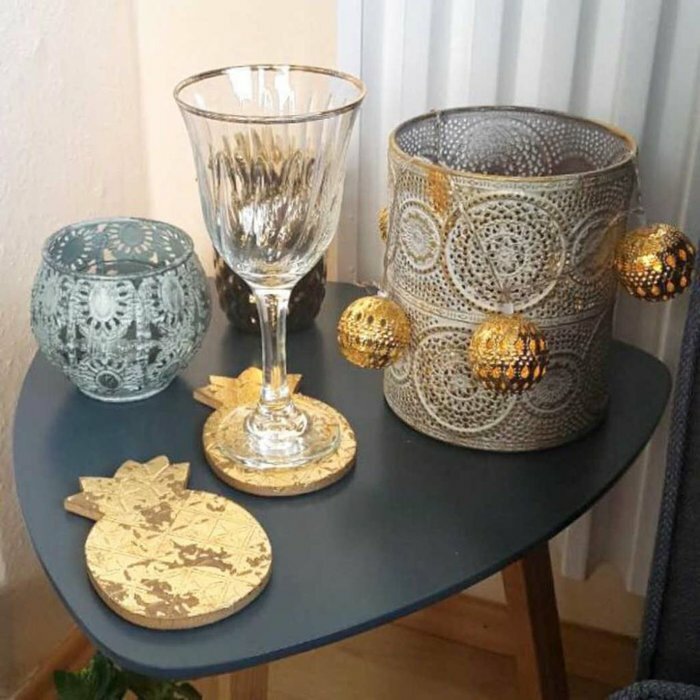 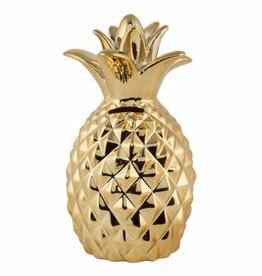 These gold coasters in the shape of a pineapple are a special and glittery highlight on your dining table. 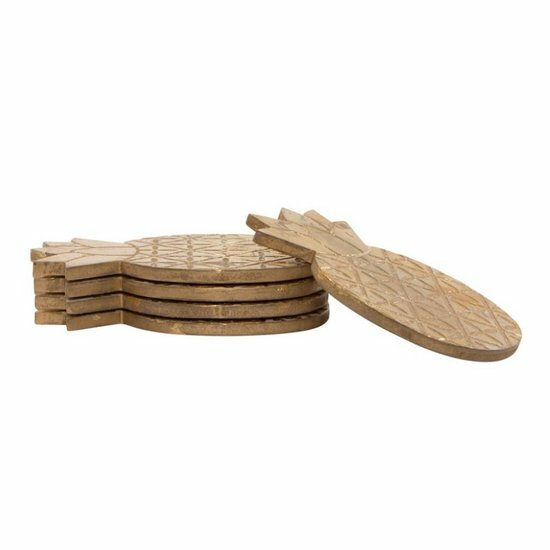 The beautiful coasters made from Paulownia wood with that extraordinary shape and the elegant design look great all year round. 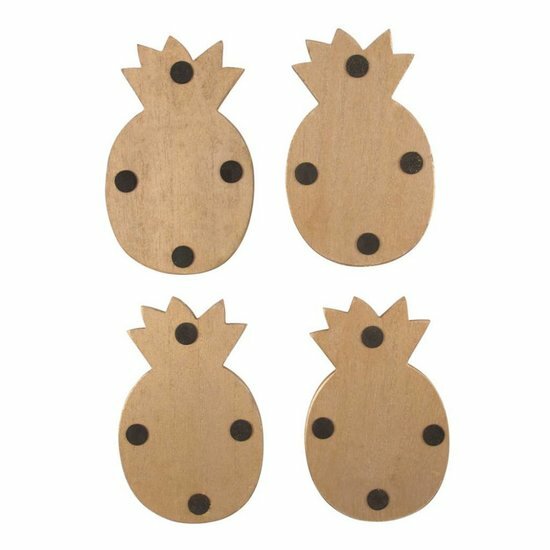 Coasters come in a practical set of 4.